Agency Partner Program Manual | Adding Specialists to your Project - Build a Team of AJIBOYE Monkey Business Agency Specialists around your Project. AJIBOYE Monkey Business Agency Management Partner Program is a Network of Specialists. 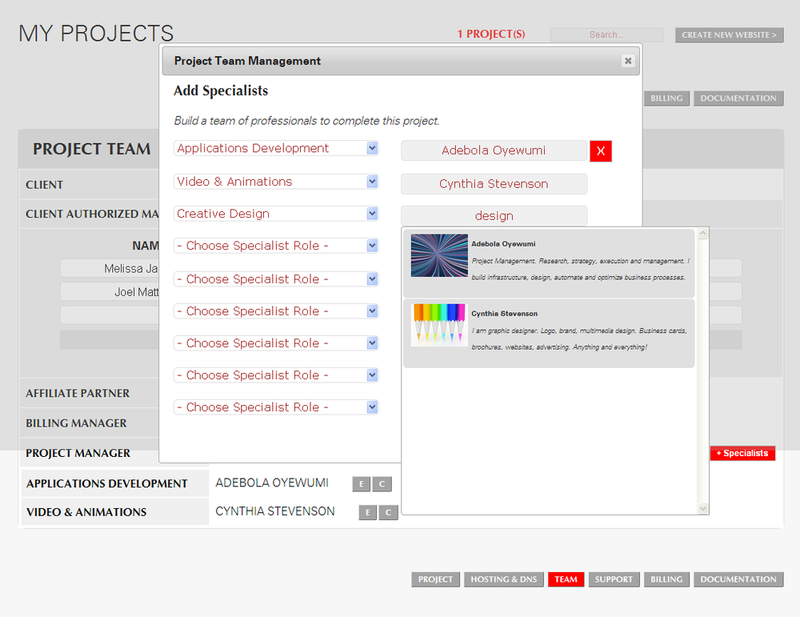 Use the Team Builder to quickly find the Pros you need, and build a team of specialists around your projects. Build a Team for each of your Project. It is super easy to find and add the Specialists you need! Go to My Projects, select any Project, and go to Team. Use the Team Builder to quickly find the Specialists you need, and add or remove Specialists. First select the Role you need a Specialist to fill for your Project. And, search for a Specialist by either Name, Email Address or Service Needed. Our system returns the list of Specialists that can provide this service, and is available to take on additional work at this time. Simply select one, and you are done. Our system automatically handles notifications! When you add or remove Specialists, we automatically send an email alerts, so you don't have to! Put your Team to work! 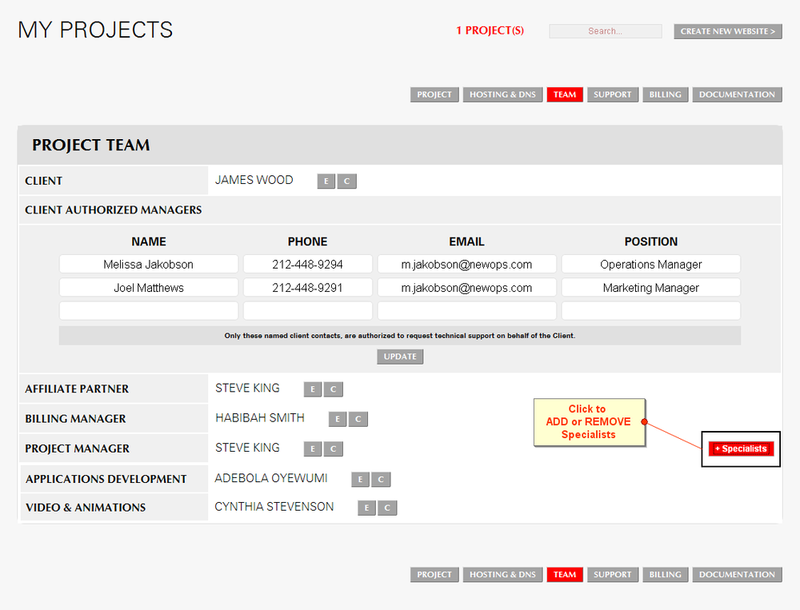 Now that you have a Team, head to JobTrack to create the Tasks that your Team needs to complete for your Project. Learn all about the JobTrack Task Management Process.